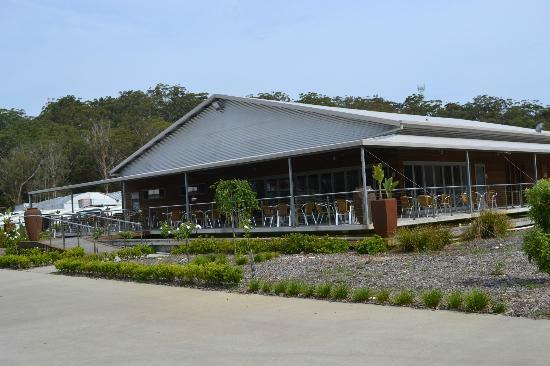 Cookabarra Restaurant is NSW’s Largest Award Winning Barramundi Farm & provides something for everyone as well as the freshest Barramundi and vegetables produced onsite and prepared by their chef in many different styles. The Barramundi and vegetables are grown in the adjacent fish farm and hydroponic garden. 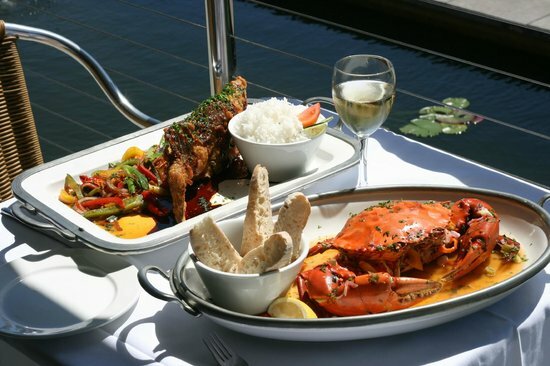 Australian-Mediterranean Cuisine including Seafood, Steak, Chicken, Pasta & Pizza. 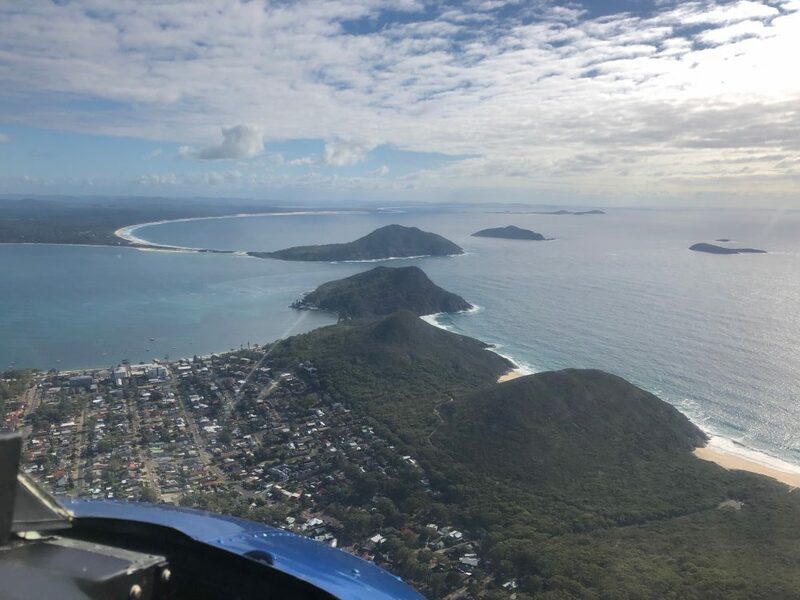 This Newcastle Helicopter Tour explores Stockton Beach and Newcastle’s amazing rugged coastline en route to a tour and lunch at the most amazing and unique restaurant you’ll find!